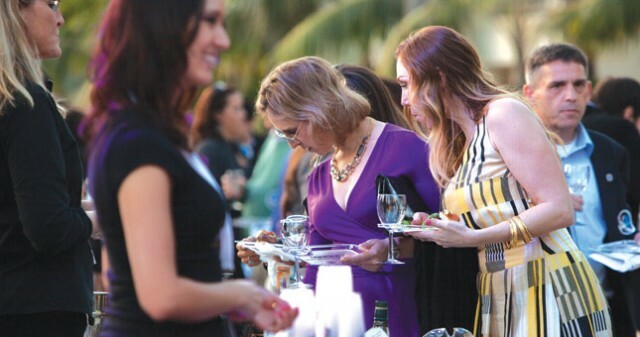 Enjoy food, wine and good friends at San Diego Magazine’s Best of North County. Sample, sip and party along with the best that North County has to offer. Special appearances by the region’s top chefs, wine and food tastings from leading dining destinations and unexpected entertainment elements make for an unforgettable evening. 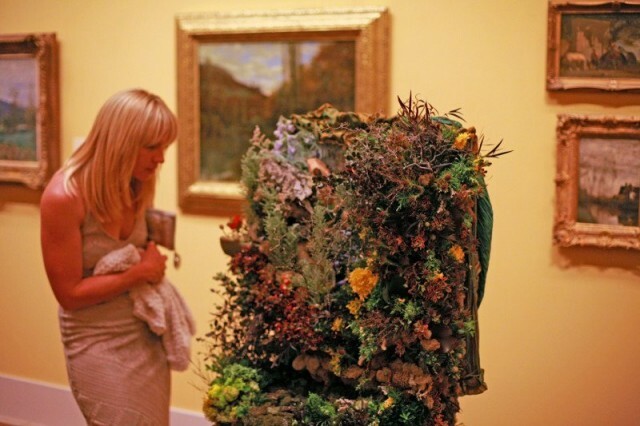 Art comes to life at the San Diego Museum of Art’s Art Alive. One hundred three floral designers will bring the San Diego Museum of Art’s Permanent Collection to life in a unique and beautiful way, including vibrant displays of color, texture and shape. Cost: Included with admission. Art Alive events have separate pricing. 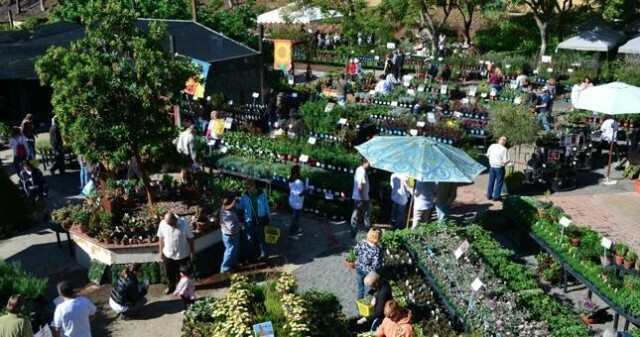 Pick up new plants, enjoy live music and learn about water conservation gardening at the Spring Garden Festival. Urban farming is the theme of this year’s festival, which marks the event’s 20th anniversary! Visitors will enjoy demonstrations, the college nursery’s biggest plant sale of the year, Petting zoos, face painting and a farmers market. 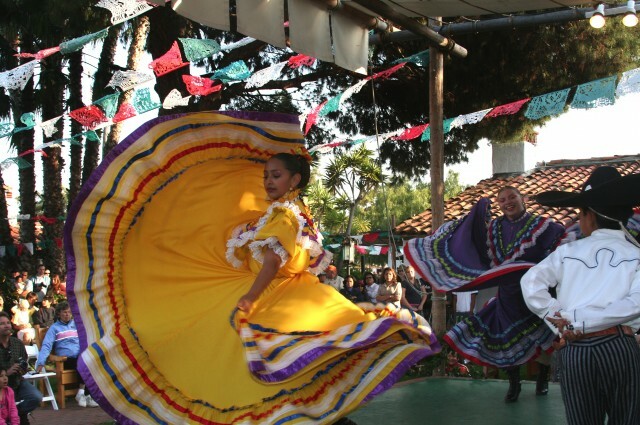 Enjoy the traditional Folklorico Dance in Old Town State Historic Park. Folklórico is a traditional Latin American dance that emphasizes local folk culture with ballet characteristics. Folklórico dancers from throughout Southern California will come to Old Town State Historic Park to perform their best dances as they compete for the championship. Over the course of 2 days and along the two-mile stretch of Adams Avenue, more than 180 artists will play live at 25 venues including restaurants, bars, coffeehouses, galleries and four outdoor community stages. A free shuttle will make it from one set to the next before the music starts. Time: Saturday: 12:00 to 10:00 PM. Sunday: 12:00 to 7:00 PM. 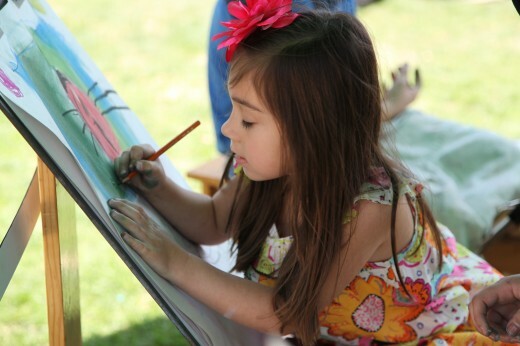 Art, music and hands-on fun for the whole family at the Mission Federal ArtWalk in Little Italy. Always the last full weekend of April, ArtWalk features more than 300 visual artists, San Diego’s top music and dance performers and KidsWalk, an interactive art playground for kids of all ages. 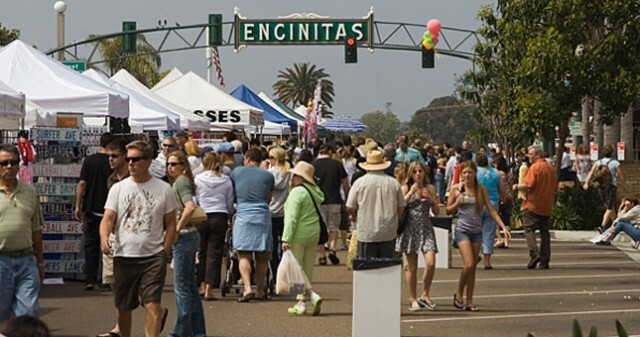 Food, music, rides, a beer garden and over 450 vendors at the Encinitas Street Fair. Enjoy two days of unique food, five live music stages, children’s rides, beer garden, and over 450 vendors selling clothes, accessories, plants, household products, environmental products, art, antiques and home decor. Now in its 23rd year, MotorCars on Main Street is a free classic car show featuring more than 350 pre-1973 hotrods, convertibles, roadsters, trucks and other custom cars. Cheer on these endurance runners at the La Jolla Half Marathon. Enjoy the coastal views while cheering on these endurance runners as they run 13.1 miles through this La Jolla course. (As someone who has run this half marathon before, any encouragement at the top of Torrey Pines is welcome…that is one heck of a hill!). If you are up for it, there is still time to register for the much shorter 5k. 3 for Free: Wheel fun in San Diego’s East County! Summer’s finally here – my favorite time of year to hit the open road and explore San Diego’s scenic backcountry! Our East County is dotted with small cities and towns nestled in the rolling foothills and mountains that entice motorists to their Norman Rockwell-esque main streets with classic car shows the whole family can enjoy. 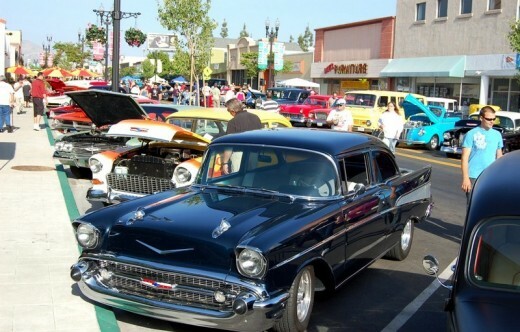 The Cajon Classic Cruise, Southern California’s largest weekly classic car show, features classic and specialty cars on display along Main Street in downtown El Cajon. The cars are on display every Wednesday night, 5:00 – 8:00 pm, June through September 26. Some theme night highlights include “Salute to American Muscle” (July 4), “Dragsters Rule” (August 8), “Evolution of the Mustang” (September 5) and “British Invasion” (September 12). 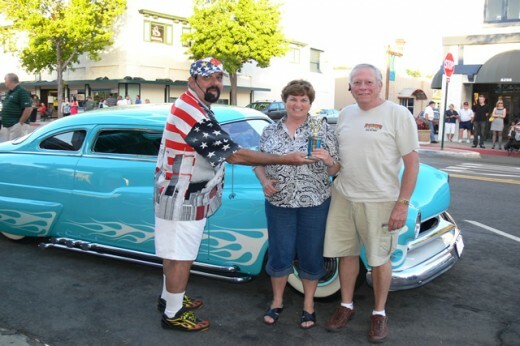 The City of La Mesa revs into gear with the La Mesa Summer Car Show every Thursday night, 5:00 – 8:00 pm, June through August. This classic “Back to the 50s” car show takes place along La Mesa Blvd. in downtown La Mesa. While you’re there, enjoy shopping, dining and live music with DJ Jumpin’ Jack Flash. The Julian Classic Motoring Show is coming up on July 14-15 in the historic Gold Rush mountain town of Julian. This year’s show celebrates the 45th running of the famed Score Baja 1000 desert race. On July 14, from 2:00 – 5:00 pm, check out vintage motor racing vehicles – including Ferraris, Porsches, Cobras, Corvettes – on display along Main Street in downtown Julian. On July 15, cruise out to Menghini Winery on the outskirts of town to view classic and exotic sports and race cars from around the world, along with historic trucks, buggies and motorcycles. Also enjoy food and wine tastings and live music, from 10:00 am – 3:00 pm. Put the pedal to the metal and we’ll see you in East County! This weekend is going to be full of exciting things to do around San Diego. From butterflies and a car show to the Crew Classic, there is something for everyone this weekend in San Diego! The La Jolla Concours d’Elegance features various types of fine automobile gems. Past years have showcased horseless carriages, Italian marques, British marques, woodies, 50s classics, American sports cars, and the automobiles of Carroll Shelby. Spectators from all over the nation come to the breathtaking shores of La Jolla to view their favorite classics. This year, the La Jolla Concours d’Elegance is back with Italian automobiles to illustrate again that if diamonds are forever, then cars are timeless. Be sure to check out the amazing cars on Sunday, April 1 from 9:00 – 3:00 pm. Tickets are $35 in advance, $40 day of event. Head up to the San Diego Zoo Safari Park and capture the scene as hundreds of butterfly pupae are emerging as we speak to dazzle you at Butterfly Jungle! 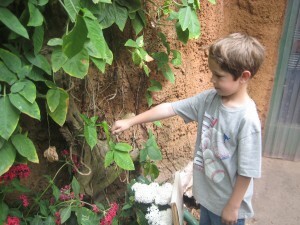 Remember to wear bright colors to attract the butterflies and bring your cameras to take part in their photo contest. Butterflies will be fluttering about until April 15th. 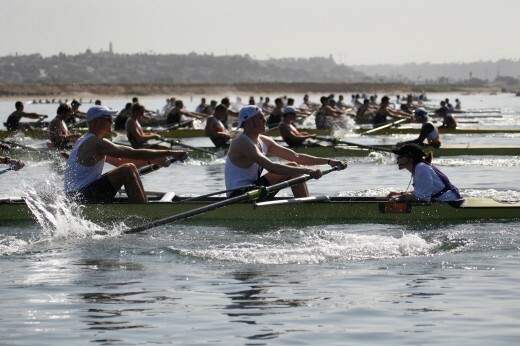 Rowers from across the country come to Crown Point Shores on Mission Bay to participate in one of the most distinguished rowing competitions in the U.S. Harvard, Stanford, USC, and UCSD are among the 20+ teams competing. 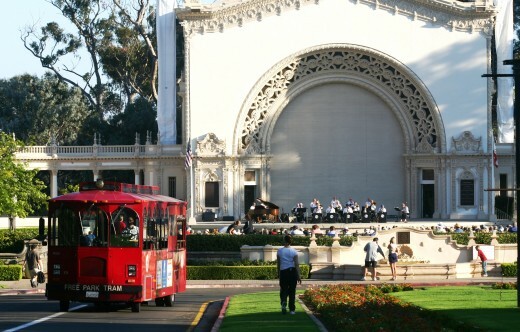 Families with kids of all ages are invited to share an up-close-and-personal experience with the king of instruments during the free Family Festival Day at the Spreckels Organ Pavilion in Balboa Park on Sunday, April 1 from 1:00 to 3:30 pm. Activities start at 1:00 pm with backstage tours, demonstrations by young organists and booths with coloring, hands on activities and music makers. Representatives from the San Diego Youth Symphony, Girl Scouts, San Diego Pug Rescue, San Diego Park and Recreation Department and other organizations will be on hand. 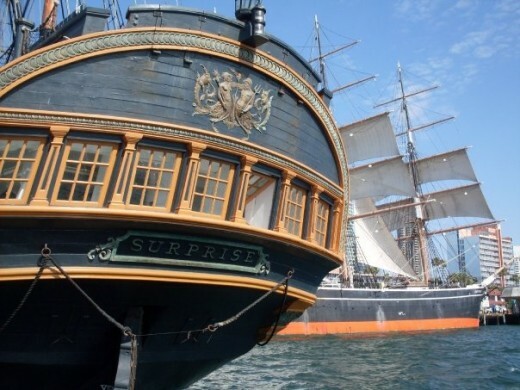 The Star of India as well as other ships will be having Sailor’s Days everyday from March 24-April 7 from 9:00 – 2:00 pm. Adults and children alike can experience first hand various activities such as what it is like to make robe for sailing, move cargo, raise and lower huge sails, tie sailor’s knots, climb through a steam engine and many more fun things to see and do. Each child can also participate in a scavenger hunt around the ships learning about history while having fun. All activities are included with regular admission. 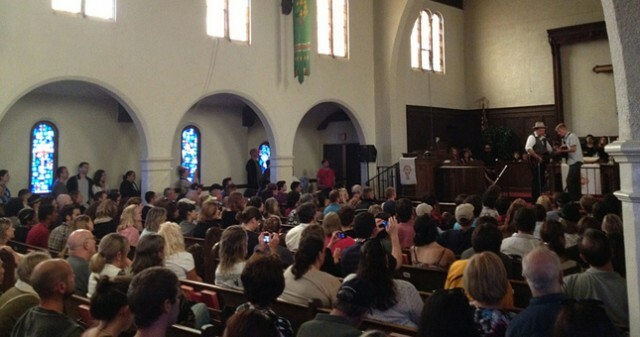 For a complete list of upcoming events, be sure to check out our Event Calendar. Tell us in the comments below, what do you suggest for the upcoming weekend?